Second Hand Rose is Birmingham’s longest running consignment store with two locations to serve you. Our Hoover location is just off Valleydale and Hwy 31, with our second location being in the Cahaba Heights area. Why Shop or Consign With Us? Second Hand Rose is Birmingham’s original ladies consignment boutique since 1985. With over 30 years of experience selling to, and for the fashionistas of the world. Second Hand Rose is a boutique style consignment shop specializing in designer label clothing, shoes, handbags and accessories. Our inventory changes daily so we always have fresh new seasonal merchandise. 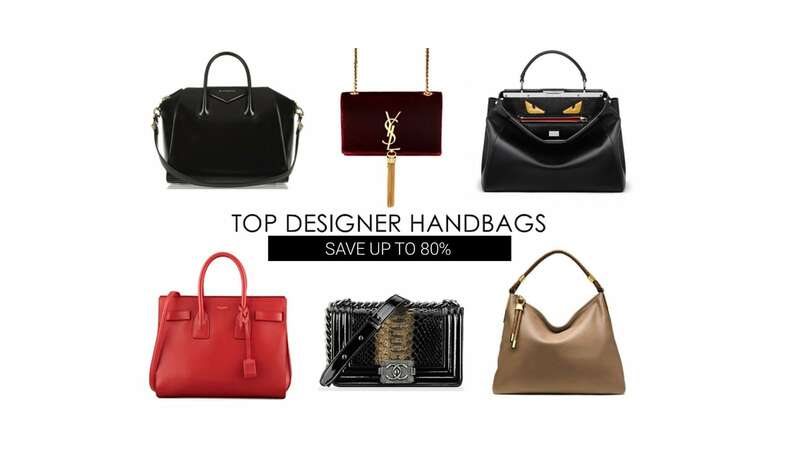 With Savings up to 80% on Quality Designer Labels, It’s like Christmas everyday! Local owned and operated for over 30 years, Second Hand Rose takes pride in providing a pleasant shopping experience as well as mutually beneficial consignment process. We invite you to bring your items by to get a free estimate of how much you can expect to earn from their sales. Our employees truly love their jobs. They enjoy helping customers save money on name brand items, and try to make your shopping experience an enjoyable one. HAVE QUESTIONS ABOUT OUR CONSIGNMENT STORE POLICIES? Want to Know What Kind of Merchandise We Have in the Stores? HAVE QUESTIONS ABOUT EMPLOYMENT, POLICIES OR JUST WANT TO DROP US A LINE?